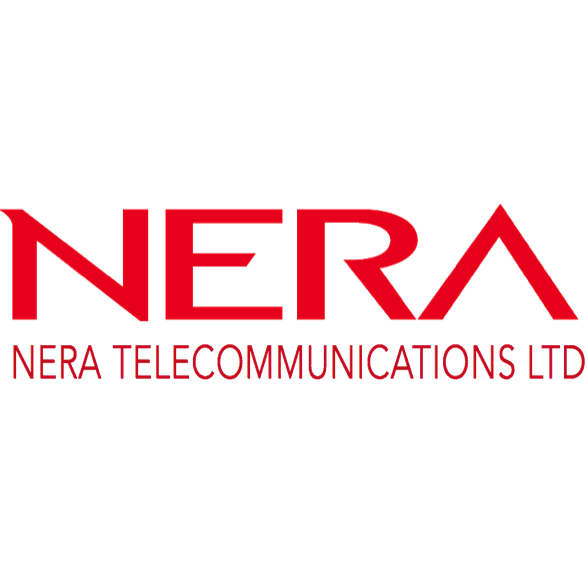 Completion of the Proposed Disposal of Shares in Nera Payment Solutions Pte. Ltd. Proposed Disposal of Shares in Nera Payment Solutions Pte. Ltd.